What would Southern California be without stucco homes & red tile roofs? “Stucco“, the common term for Portland cement plaster, provides an economical hard surface that is rot, rust and fire resistant. It can be colored and finished in a wide range of beautiful artisan textures. Matching existing stucco applications is more of an art than a science – experienced property managers know that the skill of a veteran stucco mason makes all the difference in creating a high quality, seamless repair. Carasso has several highly skilled, stucco masons on staff. These experienced craftsmen specialize in stucco patching, custom trowel finishes, interior plaster and texture coat repairs. 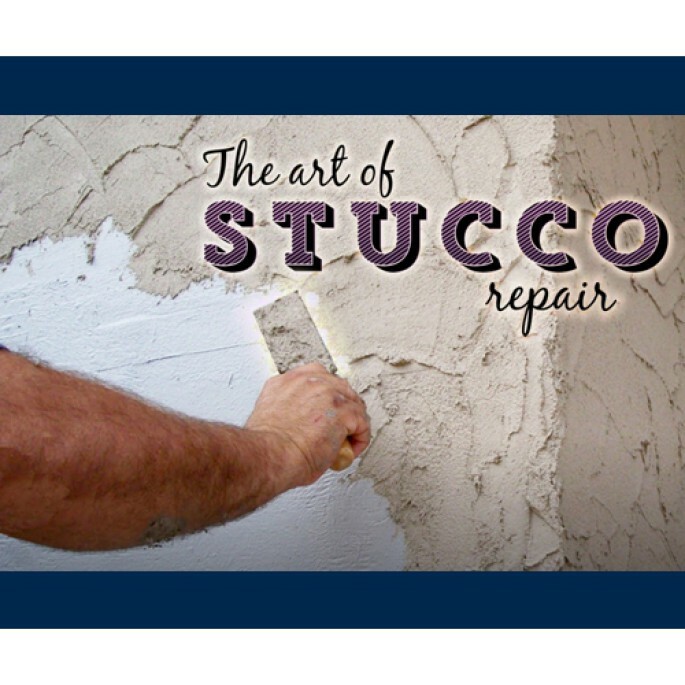 Contact Dave or Bill today to ensure your property’s stucco splendor. Stucco Trivia: Portland cement’s name is derived from a type of building stone quarried on the Isle of Portland in Dorset, England beginning in the mid-1800’s. I like your blog. It’s really educational!